The person being baptized will receive a Baptismal Certificate to mark the celebration and it will be recorded in our Baptismal Registry. May I invite my family and friends to the baptism? How many? You can invite as many people as you like to the celebration of baptism. 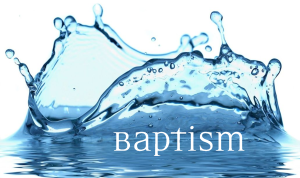 Do you perform baptisms for adults? Yes. Our tradition embraces infant baptism, and we do welcome adults to be baptised. First, you should consult with the minister to discuss the meaning of baptism, and a date for the celebration will be determined at that time. My partner and I are same-gender. Any problems baptizing our child? No problem at all. We welcome all people regardless of their sexual orientation, or of their social, cultural and economic background.